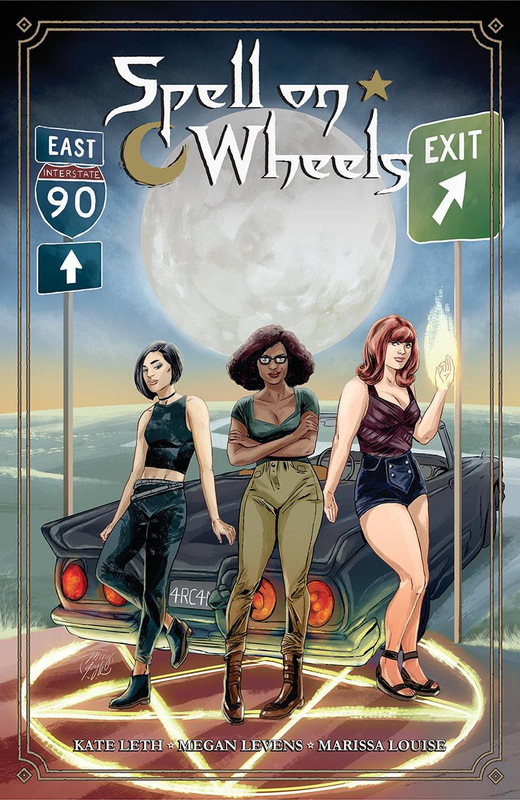 The Fellowship has obtained a first look at SPELL ON WHEELS #1 from Dark Horse Comics. 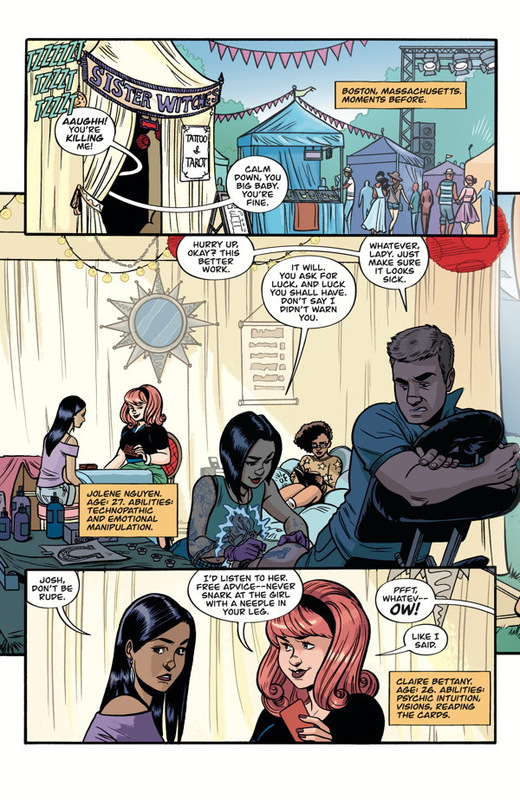 The issue, which hits stores October 19th, is written by Kate Leth with art Megan Levens and Marissa Louise. 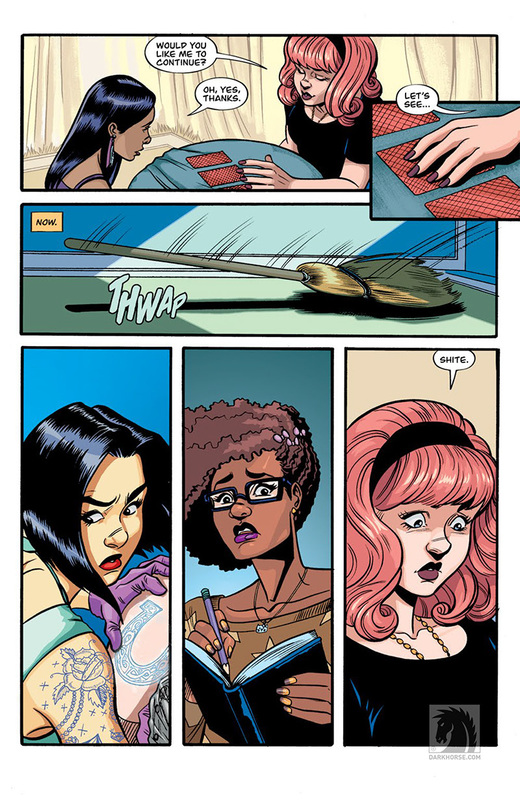 The cover is by Ming Doyle.